New Delhi : Mahendra Singh Dhoni is known for his supersonic speed behind the stumps, while many claim that he has turned old and must retire from the game, he has once again proved that he is still the sharpest and fastest wicket-keeper. MS Dhoni on Sunday stumped Tim Seifert off the bowling of Kuldeep Yadav during the third and final Twenty20 International against New Zealand at Seddon Park in Hamilton on Sunday. 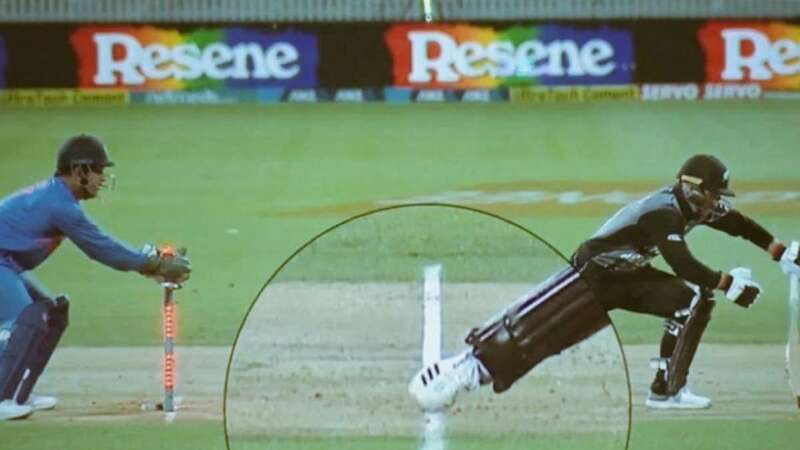 The special thing about the stumping was that Mahendra Singh Dhoni executed it in just 0.099 seconds. As the ball left Kuldeep's fingers and passed the bemused Seifert at the batting crease, Dhoni removed the bails in a flash. The third T20I resulted in a nail-biting match as Team India lost the game with mere 4 runs. Set 213 to win the decider in Hamilton, India managed 208 thanks to a spirited bowling effort from New Zealand.